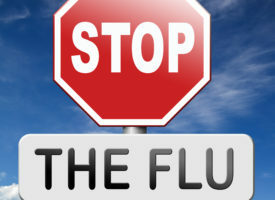 This season, it is absolutely imperative that you take flu prevention and treatment seriously. According to the Centers for Disease Control this year’s flu is the worst in nearly a decade. The most virulent strain, H3N2, is the likely culprit and this virus is proving potentially deadly—even to previously healthy people. Worse still, the flu shot is failing miserably with only a 10-17 percent rate of effectiveness. 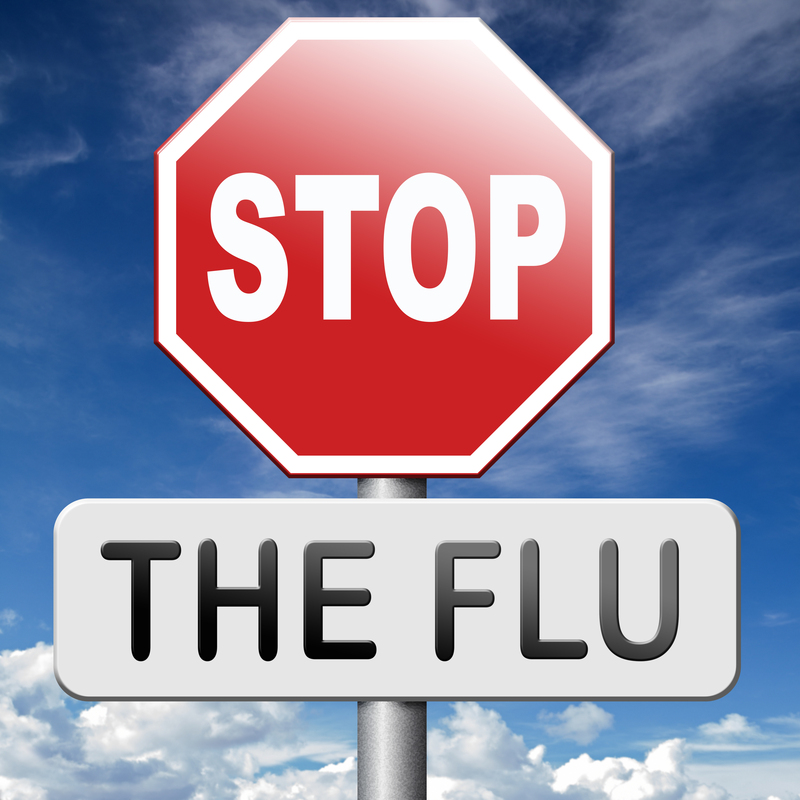 With several weeks to go in the season, it’s time to get serious about flu prevention. One of the most important flu prevention steps you can take—aside from frequent hand washing—is to boost your immune system with supplements. Start by increasing your daily dose of vitamin D3. Vitamin D has profound effects on the immune system. Because sunlight stimulates its production in the body, vitamin D levels fall precipitously during the fall and winter months. In fact, annual declines may well be the “missing link” in the seasonal nature of influenza. For most people, 2,000-5,000 IU of vitamin D3 daily is enough to bring blood levels into the 40-60 ng/mL protective range. Another nutritional supplement for flu treatment and flu prevention is N-acetylcysteine (NAC), a detoxifying antioxidant that has potent antiviral and antimicrobial properties. Studies show that 600 mg taken twice per day is an extremely effective way to prevent flu, especially in older individuals. Most people think probiotics’ main role is relieving digestive woes, but did you know that a very large percentage of your immune system resides in your gut—and that supporting a healthy balance of intestinal microbes is a key to good health? Taking a high-quality probiotic on a regular basis is essential, especially when it comes to flu prevention and optimal immune function. To make sure all your nutritional bases are covered, don’t forget to take a potent antioxidant-rich multivitamin and mineral supplement daily. And if someone in your family or at work gets sick, add extra vitamin C, zinc, and echinacea to your daily supplement regimen to help prevent flu. If you really want to give your immune system a leg up and have your best shot at flu prevention, you should seriously consider intravenous (IV) nutrients. When nutrients such as vitamin C are administered intravenously—directly into the bloodstream—they bypass the gastrointestinal (GI) tract, allowing for better absorption and greater potency. Unlike large doses of oral vitamin C, which can cause loose stools, IV vitamin C has no effect on the GI tract whatsoever, plus it promotes much higher blood levels. To put this into perspective, 10 g of IV vitamin C raises serum levels 25 times higher than the same dose taken orally. If flu prevention or treatment is your goal this fall or winter, or if you are looking to bolster your immune system year round, we can help. To schedule treatment for any of the IV therapies Whitaker Wellness has to offer, call 866-944-8253 or fill out this form for a consultation with one of our friendly and knowledgeable Patient Services Representatives. To order the supplements discussed in this blog, search online or call 800-810-6655. Note: If you experience rapid or severe onset of flu symptoms, please see a physician immediately.